How can you be in Adelaide at Fringe time and not see one of the spectacular shows that are on offer. 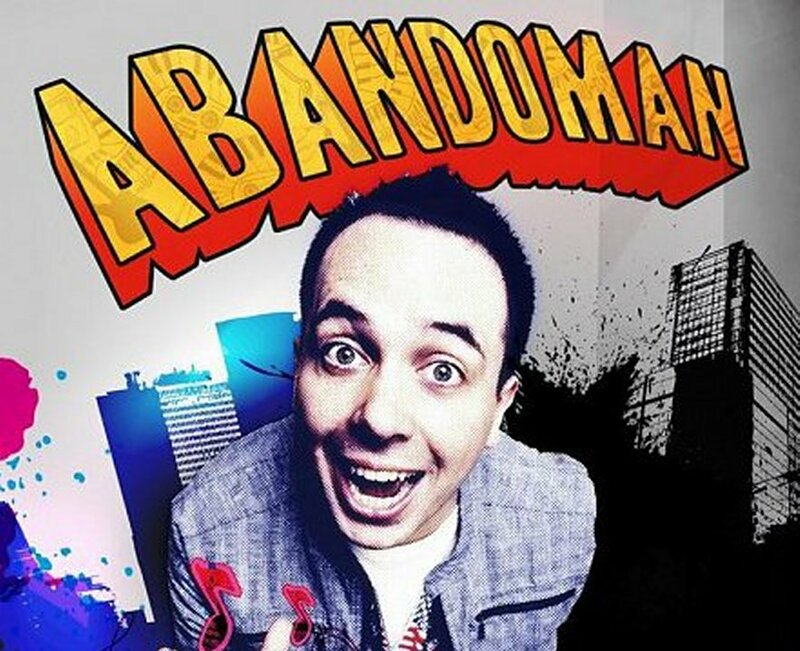 Adelaide Food central was kindly invited by Eventalaide to review the fringe show Abandoman: One Shot, and what a show it was! From beginning to end you were either engulfed in laughter, singing along as a part of ‘the audience backing choir’, or amazed by the improvisation raps they come up with. This show will truly leave you wanting to see more, and you can, as every show is guaranteed to have different material. The show is based on the idea of 2 hip-hop stars who grew up in Ireland, but thats about all that stays the same, from there they tell “their story” with raps based on the audiences involvement such as holding up random items, to asking the audience questions about themselves. It’s truly amazing to see what these guys can do even when thrown a curve ball such as someone who lost their pet dinosaur on a walk. Just when you think ‘its not possible’, IT IS POSSIBLE! !, they somehow tie everything in, in a hilarious and extremely clever way, that will leave you amazed and in stitches. If you’re looking for something fun, entertaining, hilarious and downright amazing, make sure you get down and see these guys in the Garden of Unearthly Delights, it’s definitely not one to be missed.